Seventh District Candidate for the Virgin Islands Party (VIP) Oleanvine Pickering-Maynard bemoaned the state of the District during her launch on 18 May and criticized the incumbent Seventh District Representative for matters such as unemployment that should have been addressed. 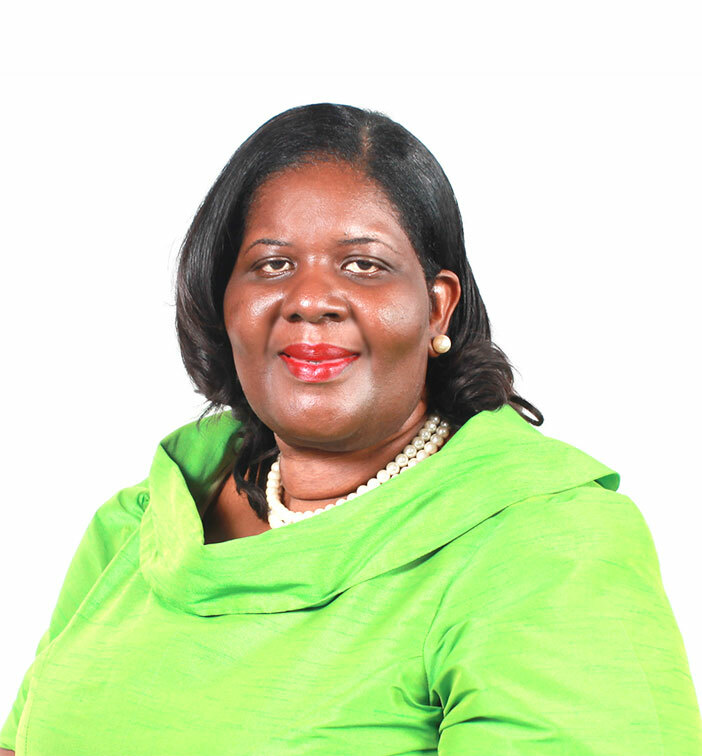 Mrs. Pickering-Maynard announced that the Seventh District appears to have been neglected and stated that the people are in need of representation: “The Seventh District, which I have called home since I was born, has been neglected for years. In fact, it seems that our elected representative has forgotten that he was elected to represent us, not himself. They say that actions speak louder than words. So my question to you my people of the Seventh, what does his actions say? ?” the VIP Candidate asked. One of things that Mrs. Pickering-Maynard criticized was the fact that the incumbent Representative is the Minister of Natural Resources and Labour, and the District has a high unemployment figure. Among the mentioned plans to revitalize the Seventh District is development of a Saturday marketplace, which would spur economic activity in the Seventh District. She also proposed to build a water park in Brandywine Bay.